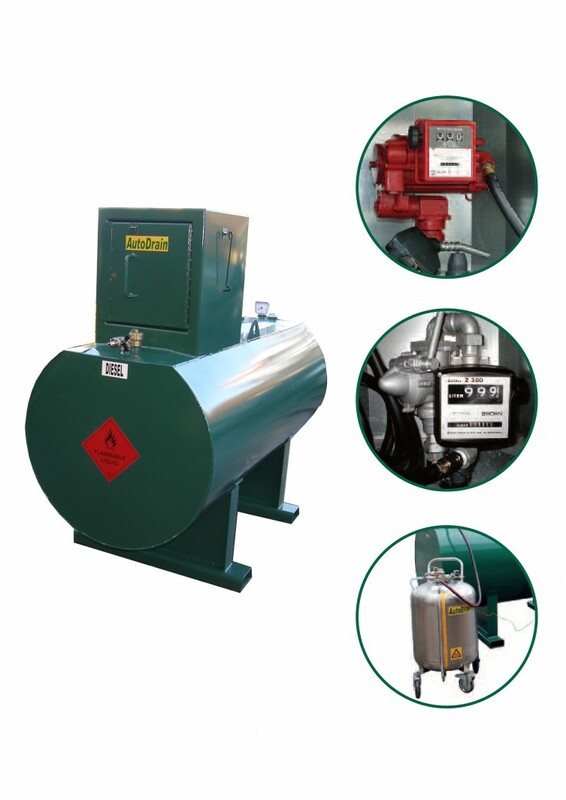 ARE YOU STORING DIESEL IN PLASTIC IBC'S ? Fully compliant with the Health and safety Executive, the Environment Agency, Trading Standards, the Fire Service and Insurance Companies. If you are not managing your diesel storage, who is?